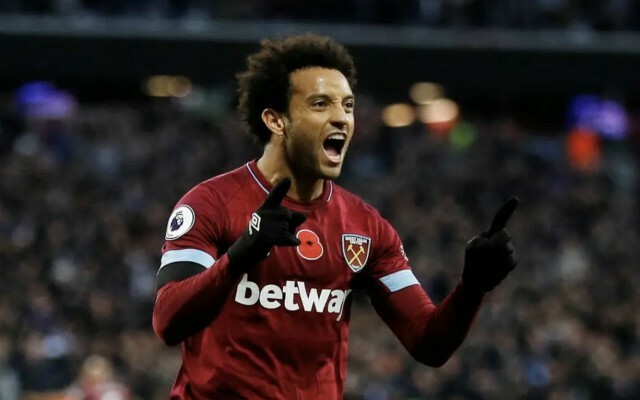 Liverpool should consider making a bid for West Ham midfielder Felipe Anderson, according to a large chunk of supporters on social media. The Brazilian playmaker moved to the Premier League from Lazio this summer, signing for West Ham United for a reported final fee of £41.5 million including add-ons – as per BBC Sport. After an initially slow start to the 2018-19 campaign, the 25-year-old has fully justified his price tag with a string of fine performances for the Hammers, contributing eight goals and two assists in 22 appearances to help the team rise into the top half of the table. Anderson is a highly skilled, creative player with the ability to drive forward at pace and his physical stature has seen him adjust to the demands of English football seamlessly. Some Liverpool fans have admired his fine work on the pitch from afar, taking to Twitter to urge their club to sign the former Lazio man in the summer transfer window. I’d take Felipe Anderson at Liverpool everyday of the week! He is a smashing player! The question is, would Anderson be a good fit for Liverpool? Jurgen Klopp has a plethora of midfield options at his disposal, but since the departure of Philippe Coutinho to Barcelona, they have lacked a certain magical spark in the middle of the pitch, which Anderson could provide. The attacking quartet of Mohamed Salah, Sadio Mane, Roberto Firmino and Xherdan Shaqiri paper over the cracks in midfield, but the West Ham talisman’s addition could be the missing link Klopp needs for perfect harmony in his starting XI. Anderson’s versatility is what makes him most appealing, given the fact he can play just in behind the striker or anywhere across the midfield, with his most effective position probably on the left-wing where he can cut inside to wreak havoc. Liverpool are deservedly top of the Premier League at the moment, but if they ultimately fall short in their title bid Klopp will have to look at areas to strengthen again and Anderson could certainly add a dynamic new dimension to his line-up. 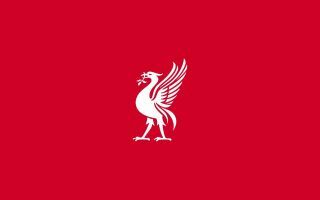 Plenty of Reds supporters are willing this move to happen and if the club listens to the demand there is every chance they could pull of a deal in the near future. Check out some more comments from the Liverpool faithful below, via Twitter. Felipe Anderson is a boss shout for Liverpool to sign in the summer. Got bags of potential that lad. I want Felipe Anderson in Liverpool right now. What a player. If Liverpool were to bring in a hard-working, creative, goal scoring, versatile midfielder next season, Felipe Anderson would be a shrewd signing for around £45M. Liverpool could really do with a 30m plus Lallana offer to West Ham for Felipe Anderson. Will keep Mane in check and offer us a lot more too on the left wing. May not need to buy a typical No. 10 after all. Him and a flexible striker will do us so well next season and beyond IMO.